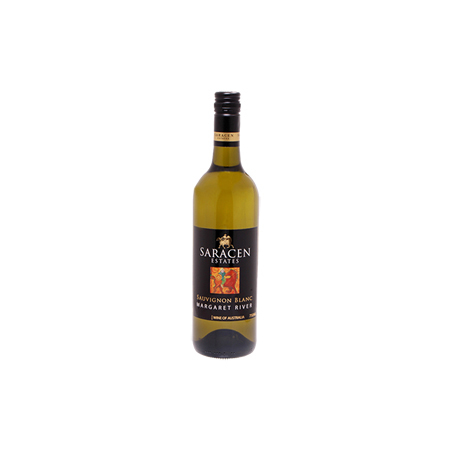 Pale straw with green hues, this wine has a citrus nose of limes with lifted classic Sauvignon Blanc flavours. The wine has beautiful aromas of a fruit-salad combination of limes, passionfruit, raspberries and nettles. It has a crisp juicy palate and is lighter than the Sauvignon Blanc Semillon, with tropical, lime and lemon flavours, a dry and refreshing wine on the finish. 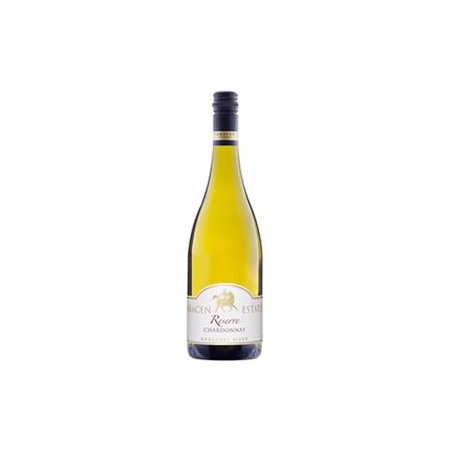 A very fresh, vibrant and easy drinking wine, ideal as an aperitif and marries perfectly with seafood such as freshly cooked crabs, scallops and oysters.